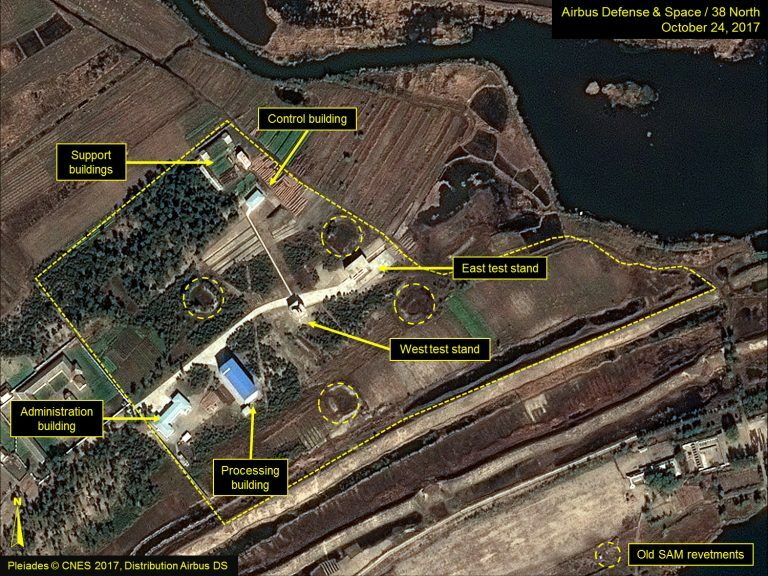 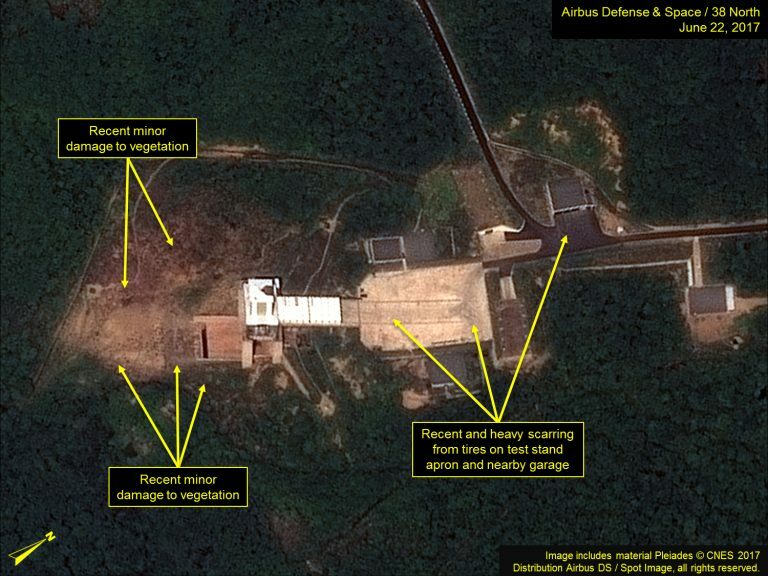 Did North Korea Conduct A Solid-Fuel Rocket Engine Test at Magunpo? 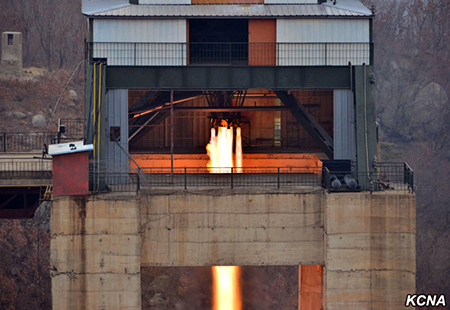 A New Engine for a New Satellite Launch Vehicle? 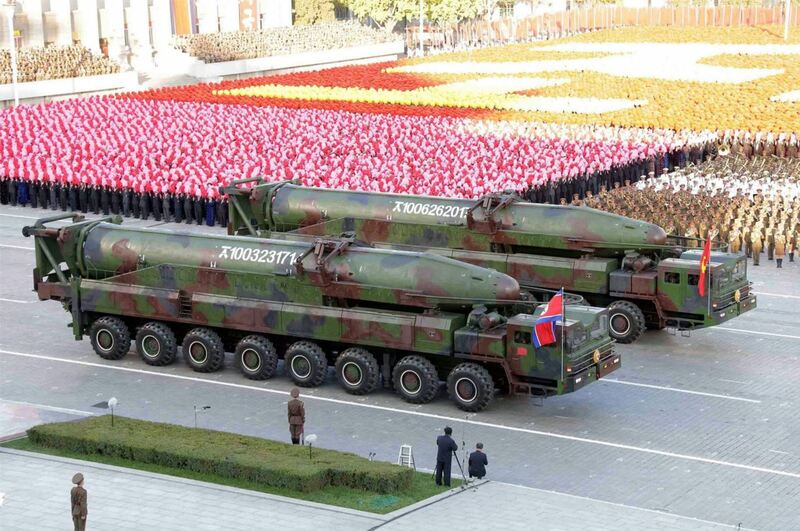 How Might North Korea Test an ICBM?